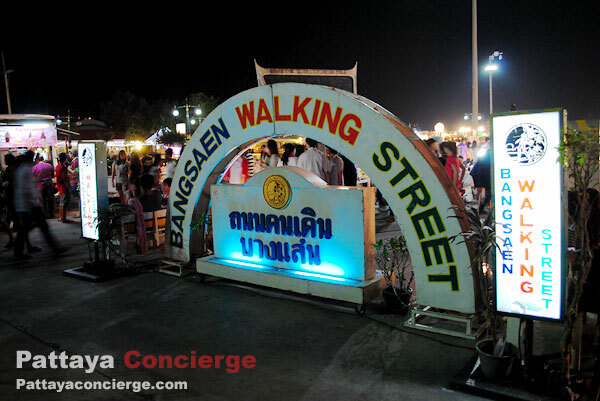 Bangsaen Walking Street starts from a small size of market and not too many people in the beginning. 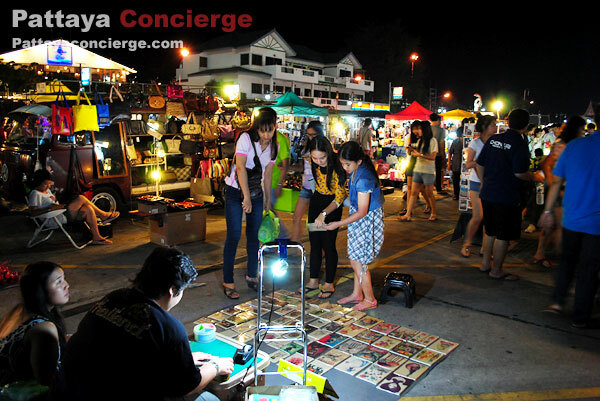 However, a number of venders and visitors has increased steadily until this market becomes so popular at the present. 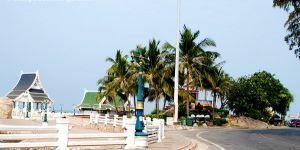 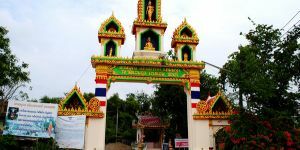 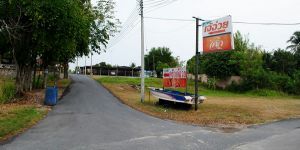 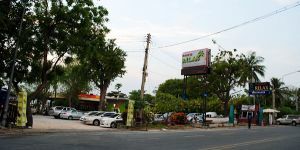 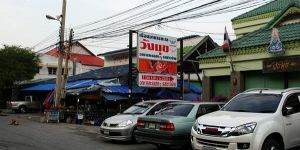 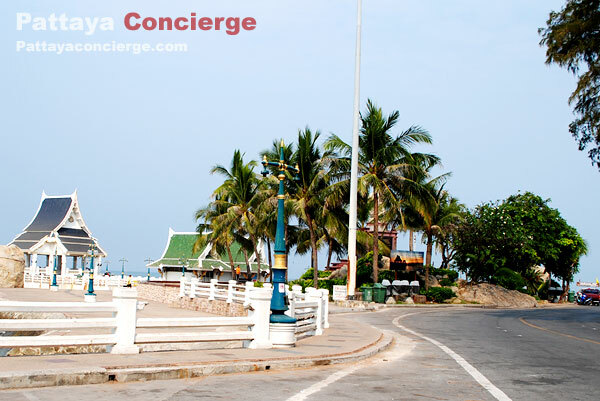 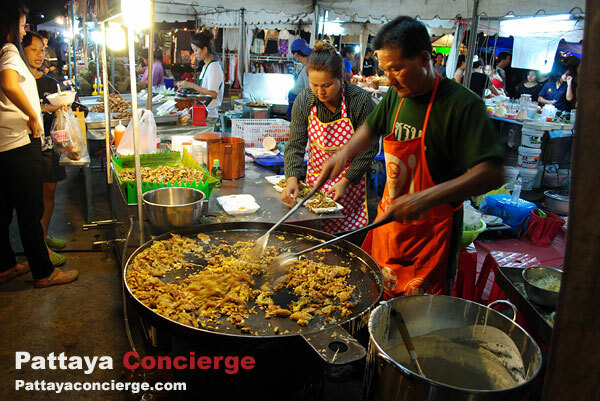 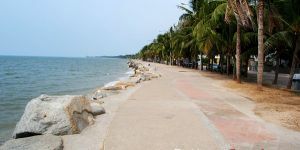 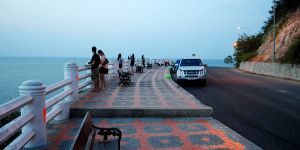 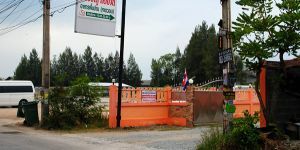 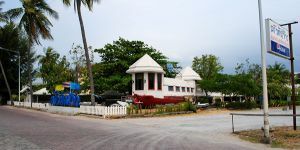 Unlike a walking street in Pattaya, Bagsaen has a variety of street venders and open-air outdoor food rather than pubs and bars. 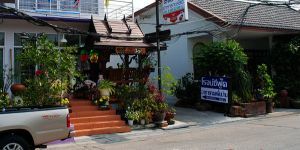 There are many kinds of products available in the market, such as fashion clothes, accessories, home decoration products and handmade products. 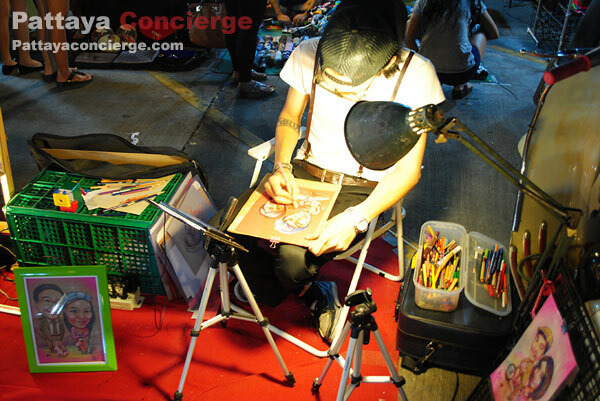 It is also showcases of creative students with their handmade products; some of them earn money from a part time job by their talents of portrait drawing and shirt painting; some of them perform street performance for tips by playing Thai tradition instrument or dancing. 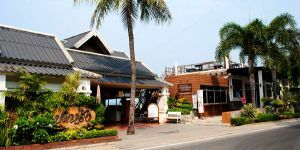 After you enjoy walking and shopping, you can take a break by going to food section. 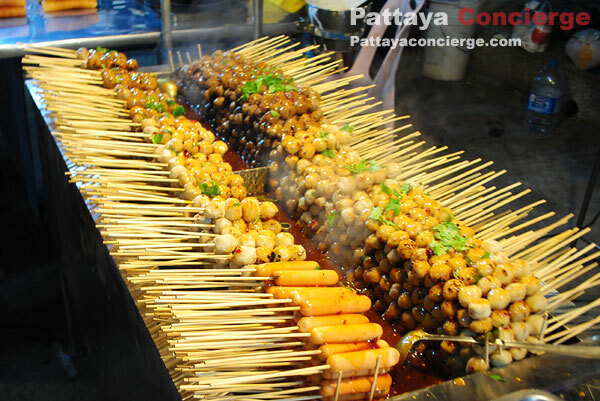 A lot of Thai snacks and smell of fresh-cooking food from venders there will tempt you to try some.If you are thirsty, healthy blended drink made from fresh fruits would be a good choice. 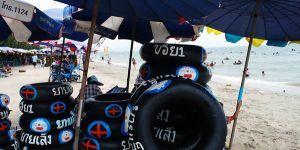 After buying foods and drinks, you can bring them to seats provided by the sea. 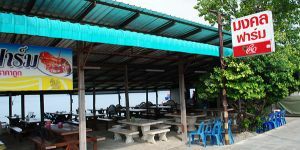 These seats are on the floor with small wooden tables or stone tables. 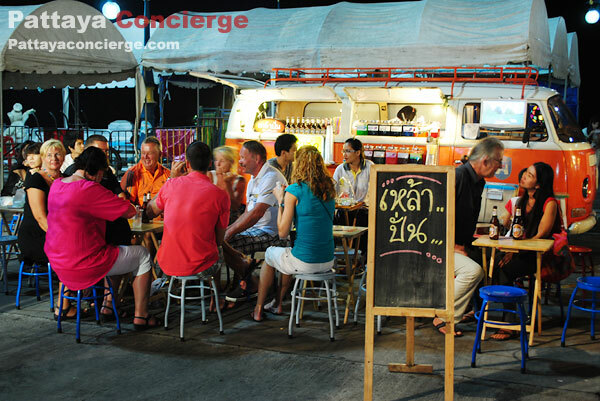 Sitting in this casual atmosphere and getting slightly sea breeze will relax you from the heat during the day. 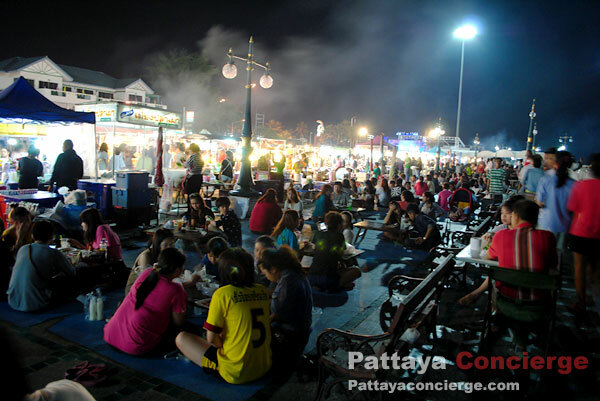 In addition, there is also live musics and sometimes Thai traditional dances on the state. 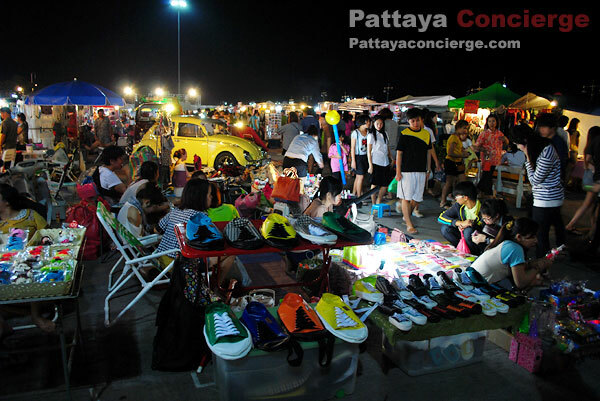 Every Friday and Saturday evening, the market starts from 5 p.m. until midnight. 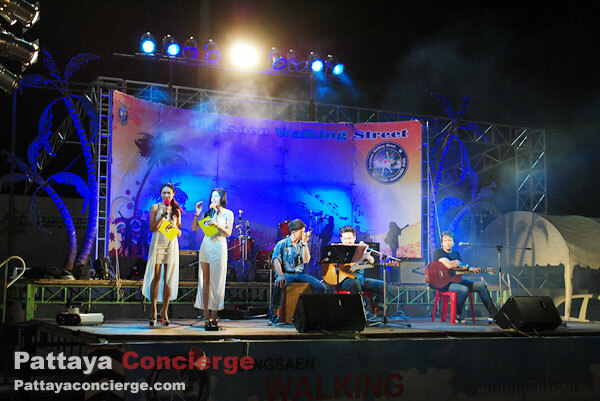 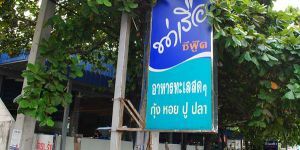 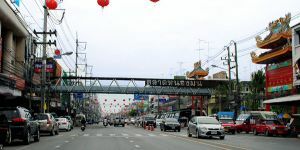 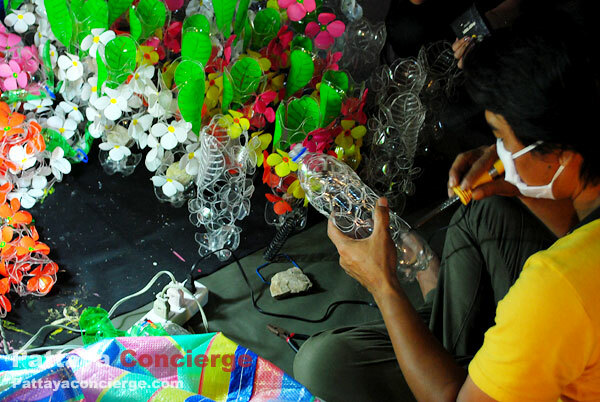 In general, Bangsaen Walking Street is set every week unless there will be special events or a raining day in Bangsaen. 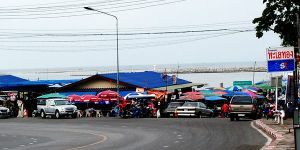 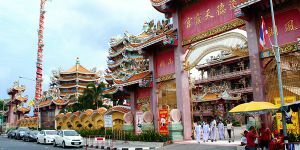 The area of market is located from a statue of fish at Laemtan to a large space of parking area on Bangsaen Sai 1 Road. 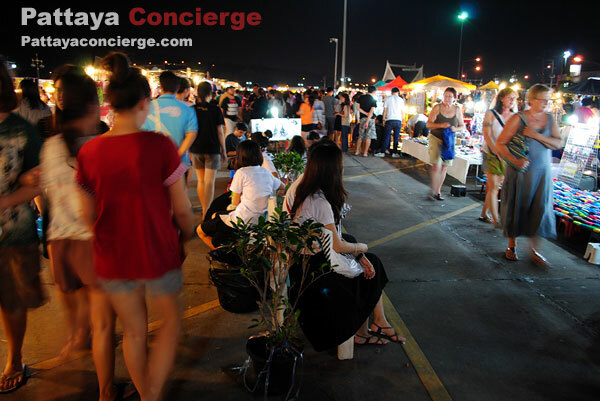 Note, the parking area can get full in the peak time though.